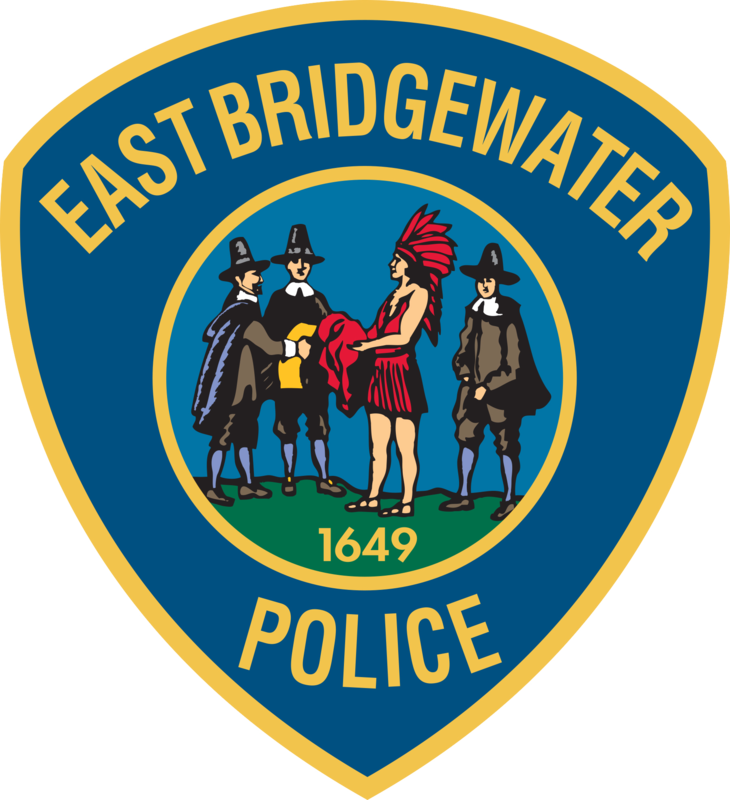 Several hundreds of East Bridgewater children have had their fingerprints, tooth prints and a brief video interview taken by members of the East Bridgewater Police Department as part of the CHIP Program. The Masonic CHIP Program is the most comprehensive service of its kind anywhere. CHIP is provided free of charge to the public, with all of the identifying items generated during the events given to the child’s family. TOOTH PRINTS: A tooth print bite impression is quick and easy. Teeth, like fingerprints are unique. A dental imprint gives both accurate and important information for identification purposes. It also provides sufficient material for a DNA sample.